and FINALLY start living a life of no regrets. We live in a society where stress is praised and rewarded. We strive to produce, perform, and prove—creating a life full of demands and stressors. It is exhausting and leads to disease! We know this. But, we don’t always know how to change our stress levels. However, we get to take action to shift stress with URGENCY. Because our life and our physical health depend on it. Life is NOW! And, we don’t need to live a life of endless suffering and continuously being victims of our circumstances. Stress less and live a life of NO REGRETS. Sounds nice, huh? It is! And, ditching stress not only makes life more enjoyable but it also allows the body to actually digest, thrive, and heal. I believe so much in my holistic "think outside the box" approach to health that I wrote a book about it! We get trapped in thinking that our body is broken and that we are flawed. We think that our genes and “luck” are running the show and we just show up surviving our circumstances. This couldn’t be further from the truth. Our power to influence health and happiness in BIG ways is mind-blowing. I help people identify the many components of health and take action in order to make a difference in how they feel and think. It is empowering to realize the influence we have in our health outcomes. "When I feel better, I will be able to work on my marriage and happiness." "When I have more energy, I will be able to put attention into a meaningful career." "When I am FINALLY healthy, my life is going to be awesome." But it's amazing how our health can fall into place when we are clear about the life we want to live and are committed to creating it. As a Registered Nurse, I worked in hospice for 12+ years. 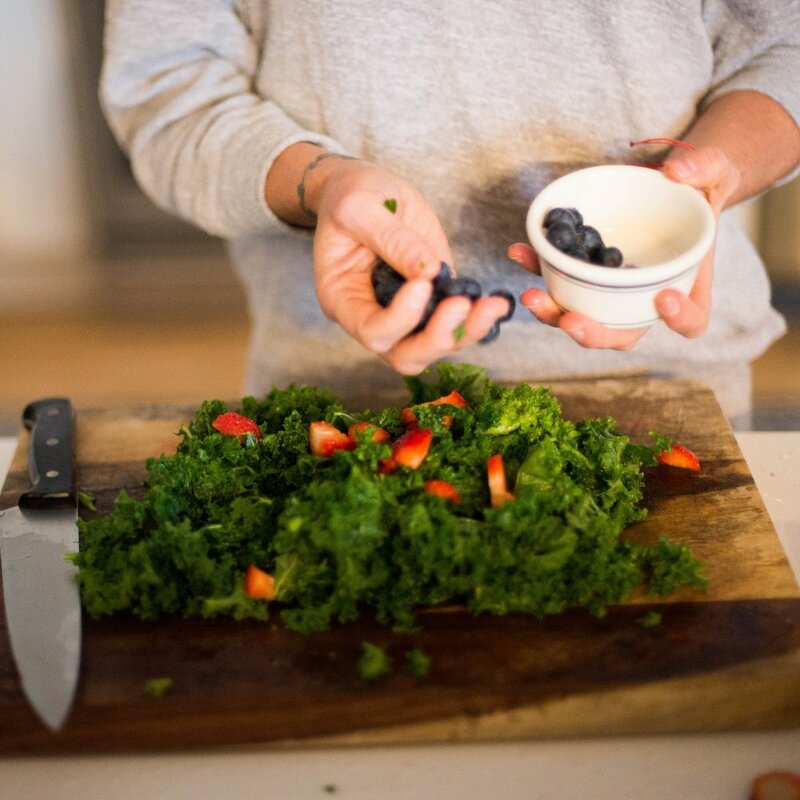 After so much time helping people connect and live fully at the end of their days, I became an Integrative Nutrition Health Coach to help clients apply these lessons NOW. Are you putting off happiness, contentment, and living your best life until later. Or, have you tried endless therapies and treatments to feel good mentally and physically and just haven’t experienced relief? Stop waiting and wasting time and resources. Life is NOW. Make it count. My signature offering is my six-month coaching program. 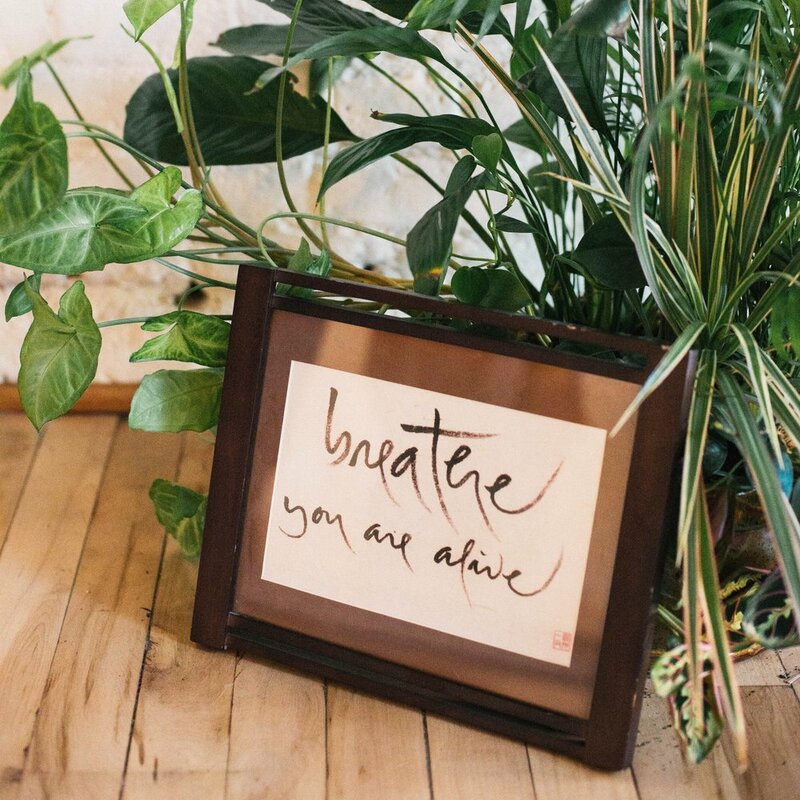 Together, we'll look at your health holistically and I'll help you see the interconnected factors contributing to your feelings of anxiety, unhappiness, overwhelm, and suffering. The program dives deep into the belief systems, stories, patterns, and habits that may be preventing you from accessing your body’s ability to thrive. We explore diet, exercise, sleep, stress, and relationships as a way to uncover the many factors that influence physical and mental health in big ways. I guide my clients FROM a life of stress and demands TO a life of empowerment, inspiration, and purpose—because when we live life in these ways, the body experiences powerful shifts, symptoms ease, and we feel proud of the life we are creating. I help people feel inspired to start the day and proud when they lay down at night. Sound interesting? "My time with Sarah is one of the most valuable gifts I have ever given myself." "I have said to Sarah on several occasions that she has saved my life, and I truly believe that." "She's encouraged me to change so much more than just my diet and that's been so incredibly valuable in my overall well being. All the thanks in the world to Sarah!" 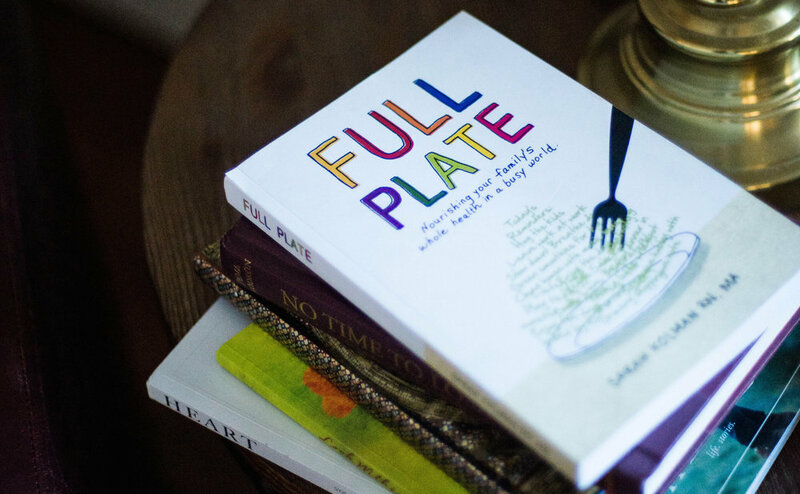 Get the first 3 chapters of my book FULL PLATE. You’ll also receive news, updates, recipes, and tips for healthy living from me!